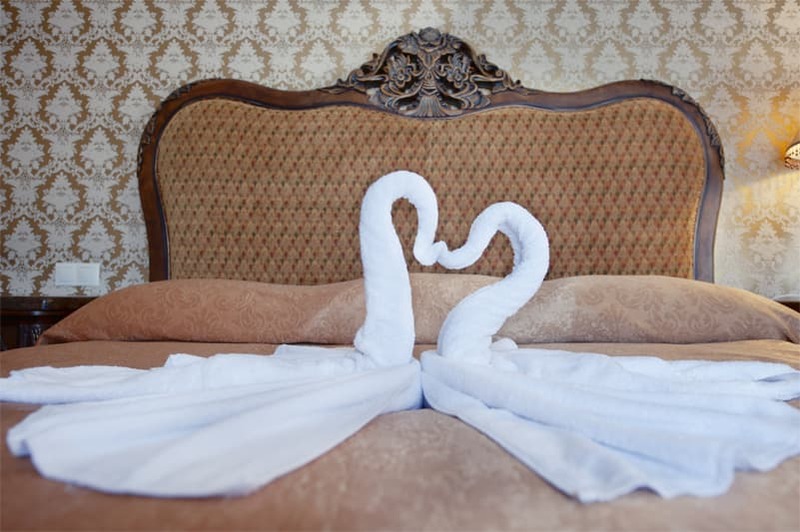 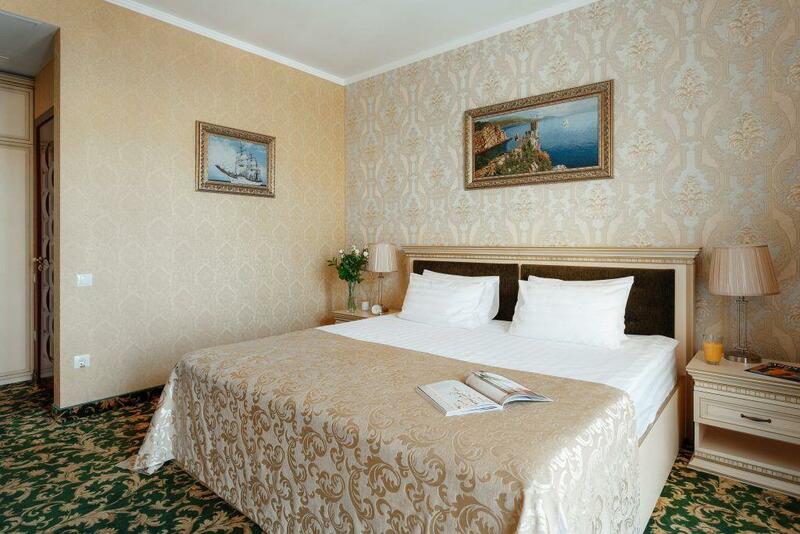 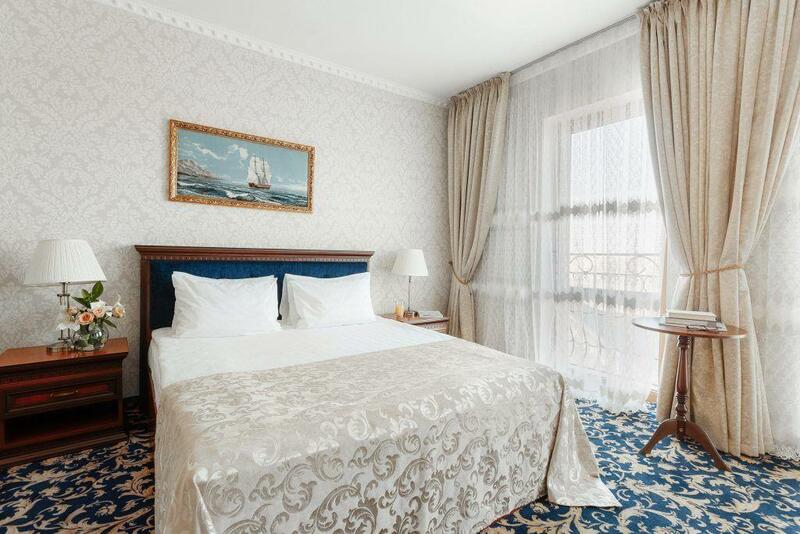 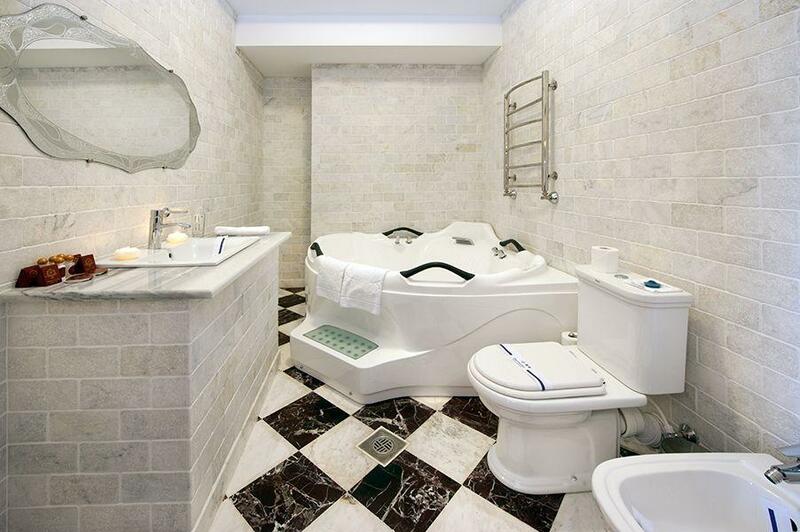 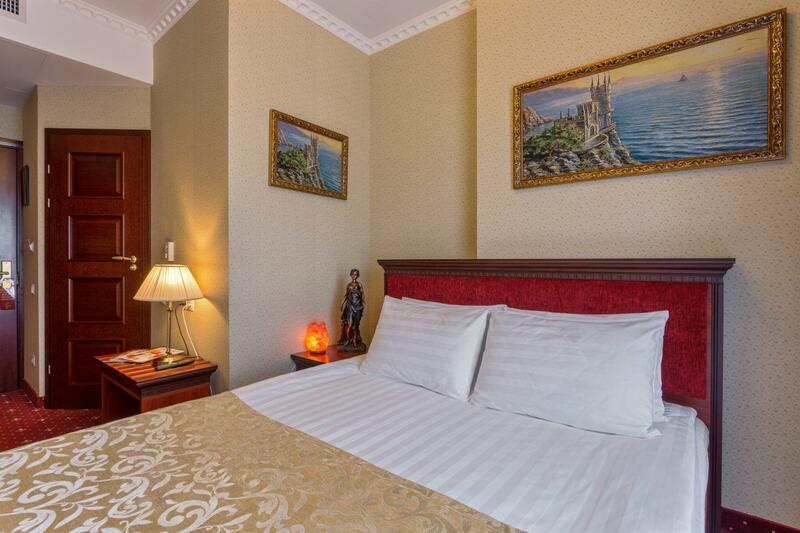 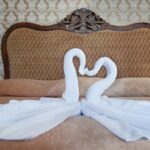 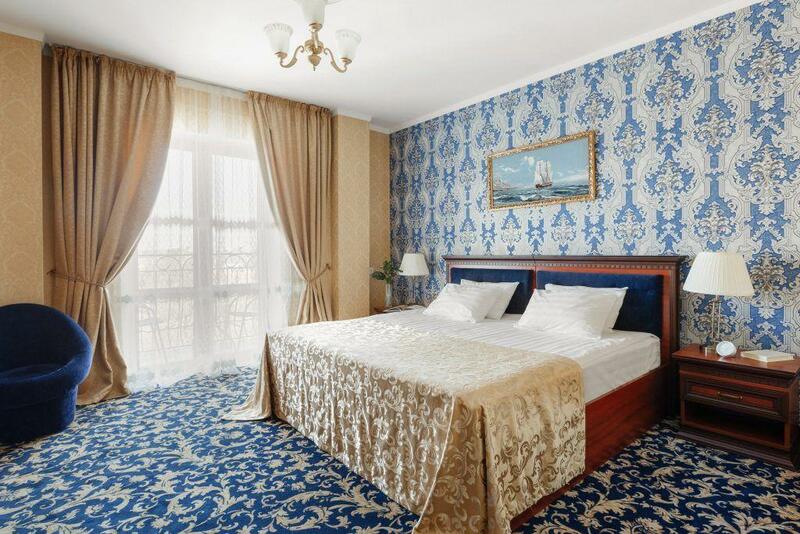 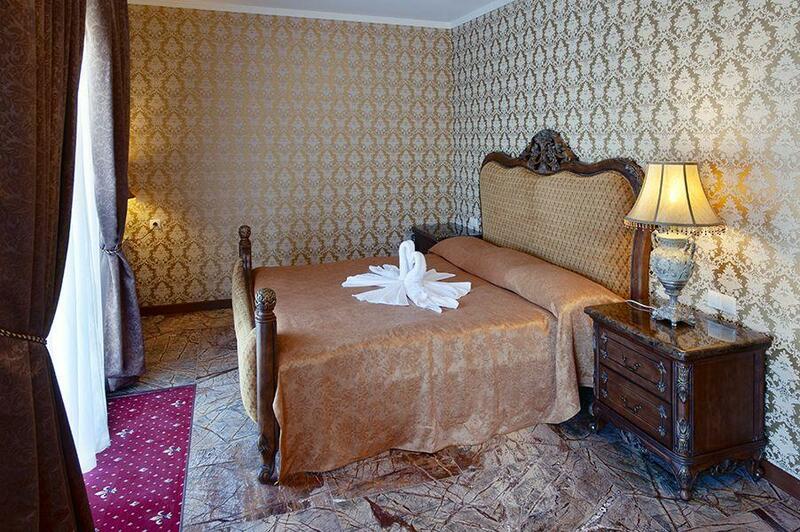 A pride of the hotel in the center of Odessa is the “Presidential suite”. 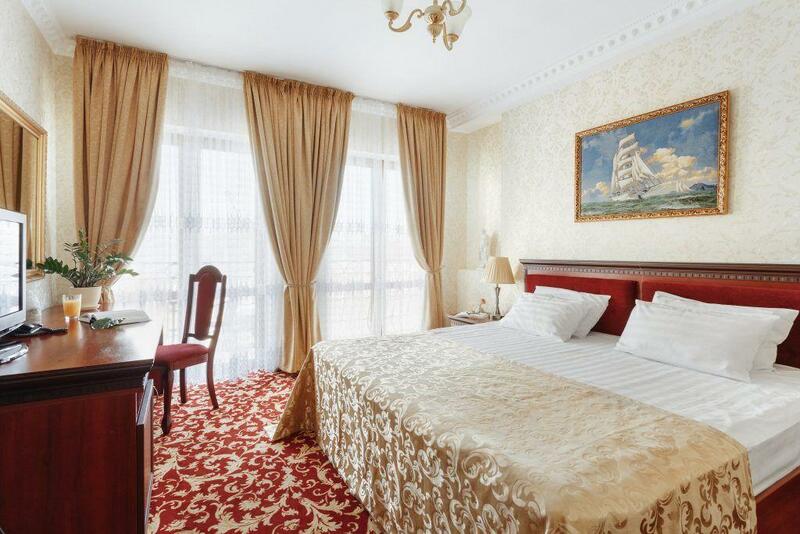 The highlight of the room is a view from the panoramic windows to the central streets of old Odessa. 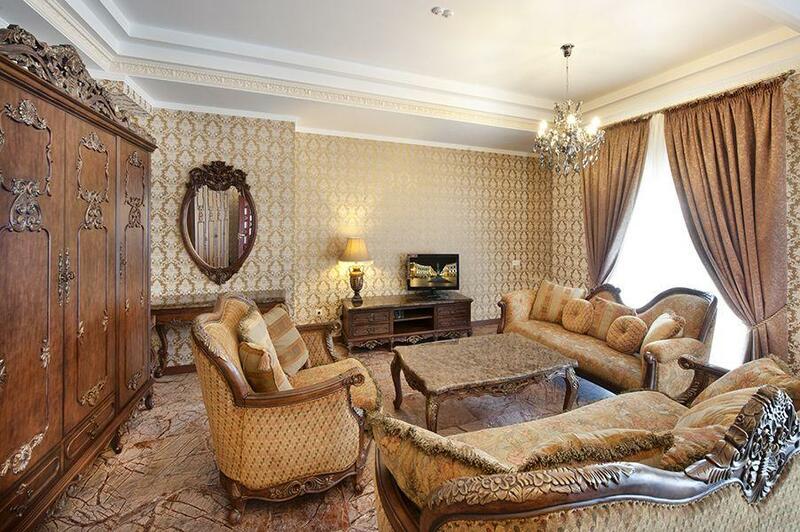 In the huge living room there is a home theater and a bar counter, and the bedroom’s design will amaze even the most refined esthete. 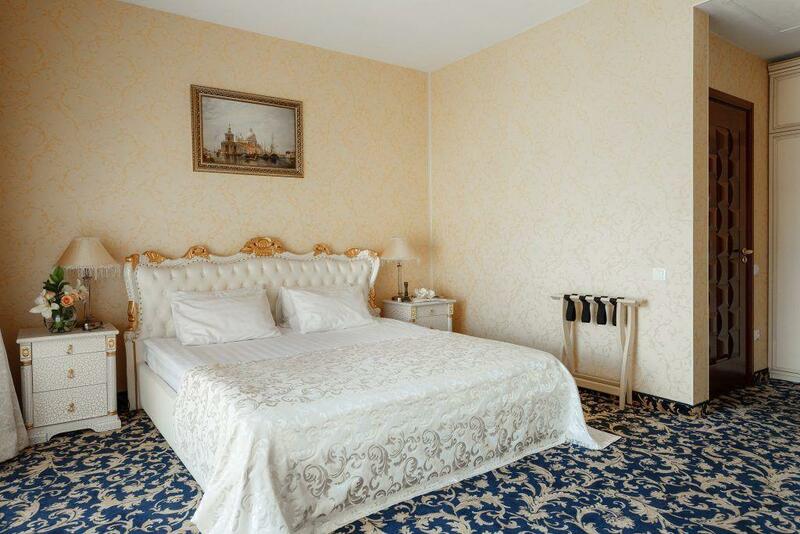 The decoration of the room is the original author’s design, exclusive decor elements with the use of marble, as well as a magnificent furniture ensemble. 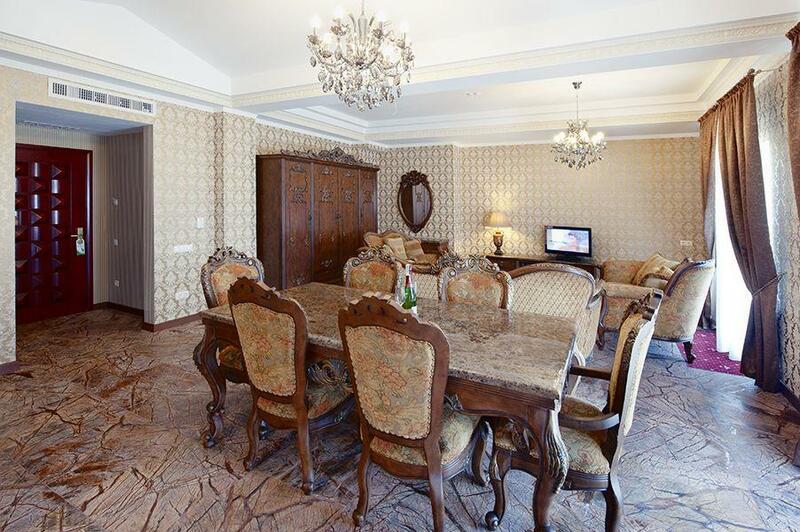 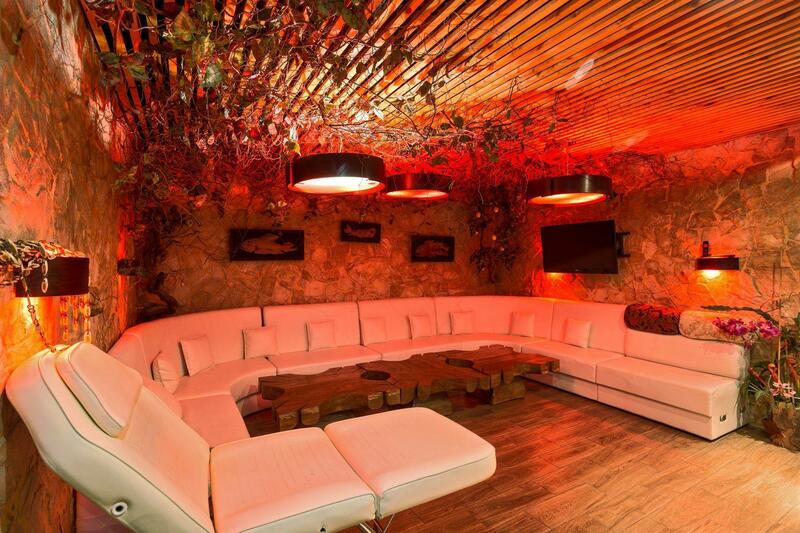 The total area of the room is 58 sq.m.